1. Pray for the details of the weekend to go smoothly (from check-in to meals to scavenger hunts and car rides). We want this weekend to flow without a hitch. 2. Pray for Host homes. I believe these are truly Godly families and homes that a number of students will benefit from in seeing and catching an atmosphere of the aroma of the Christ in our host homes. Pray that host homes would be strengthened and encouraged throughout the weekend in their service. 3. Pray the students will benefit from each other, connect with one another, encourage one another in their group times both on campus and in host homes. 4. Pray for leaders who will lead in Bible Study that they will relate well to students and point them to the Truth of God’s Word. Pray that students would have fruitful conversations that would lead to transformation in their lives finding help and encouragement from these leaders. 5. Pray for unbelieving students that they would hear the gospel clearly throughout the weekend. Pray that they would repent and believe on Jesus for salvation. 6. Pray for believing students that they would be refreshed in the gospel and further equipped to know how to share their faith with others. Pray that they would have courage to take the things they learn and truly apply them in seeking to advance the gospel in neighborhoods, schools, athletic teams, and jobs. 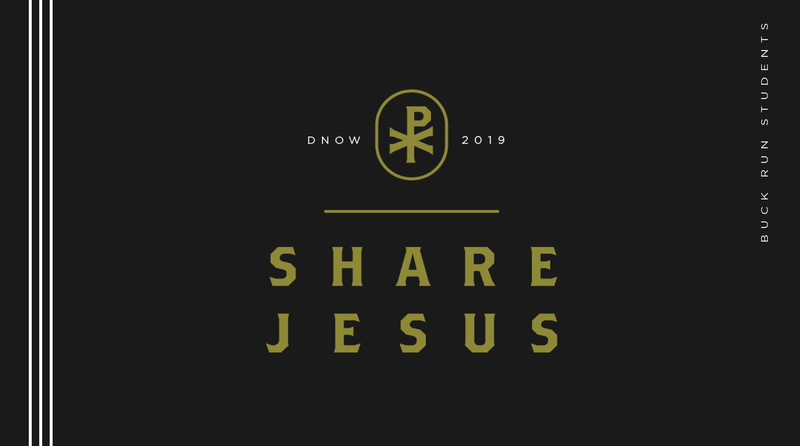 Pray that the theme of sharing Jesus would not just be something reserved for Mission Trips but that it would be an ordinary component of their discipleship. 7. Pray for Danny Schillero as he travels and teaches throughout the weekend. He is driving in from Cleveland, Ohio. Pray that God would strengthen Him and enable Him to speak clearly from the Bible. Pray that the Spirit would be with Him and enable Him to lift Jesus high. 8. Pray for the Boyce Dorm Band that they would lead our students well in praise and worship. Pray that even through the songs that the Holy Spirit would stir within the hearts of students a genuine love and passion for knowing Christ and making Him known to the world. 9. Pray for the safety of our students from driving around, to being here at the church, to being in host homes. Pray that there would not be anything detrimental to their experience during the weekend but that it would truly be a time of encountering the Lord together through His Word.